This is my dream house. 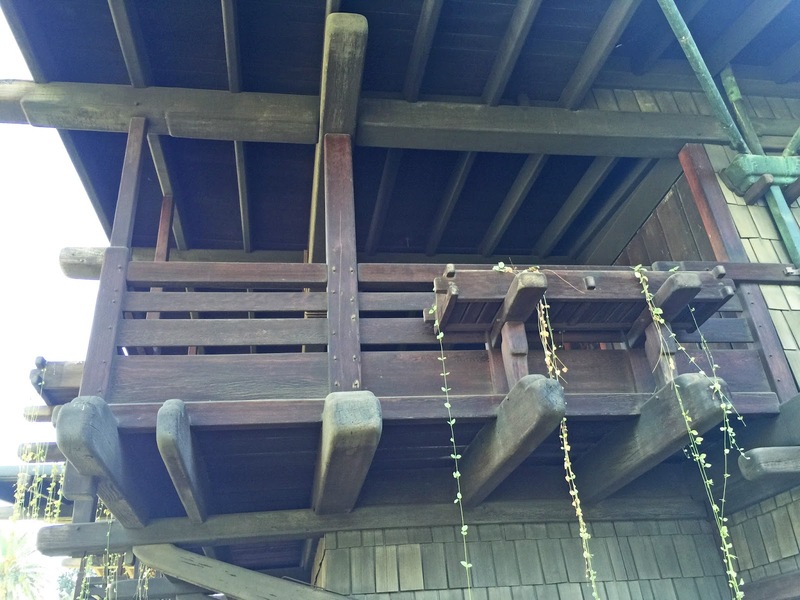 If I had all the money in the world, the Gamble House would be my house, or at least a replica thereof. 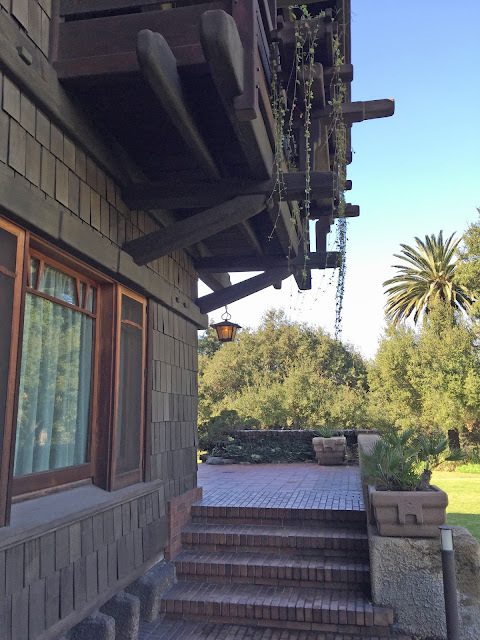 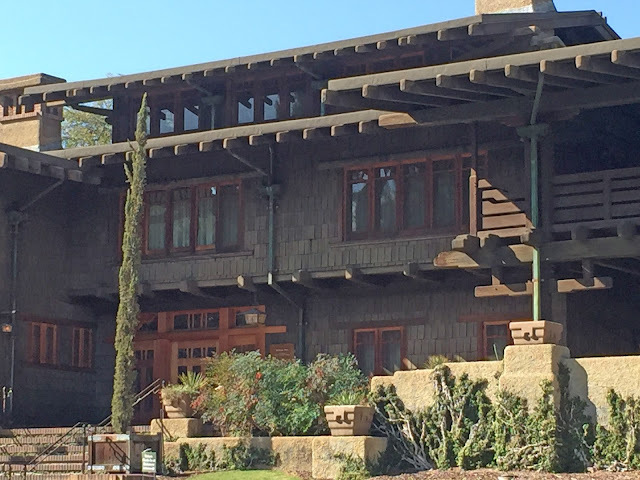 This Charles and Henry Greene Arts and Crafts masterpiece was built for David Gamble (of Proctor & Gamble fame) and his wife Mary in Pasadena in 1908. 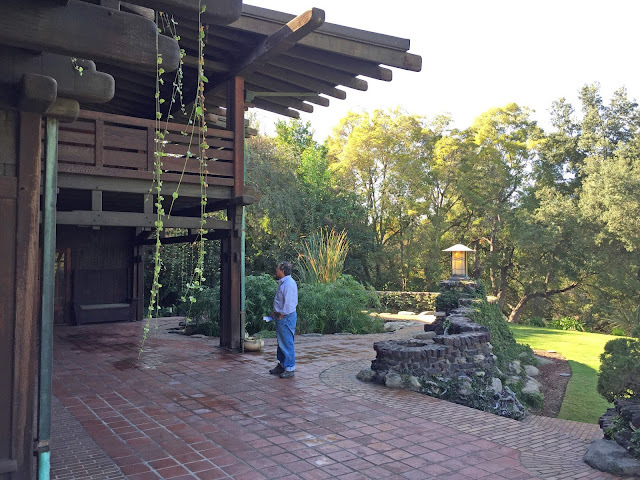 The amazing craftsmanship, woodwork and Japanese aesthetics of this historic landmark are inimitable. 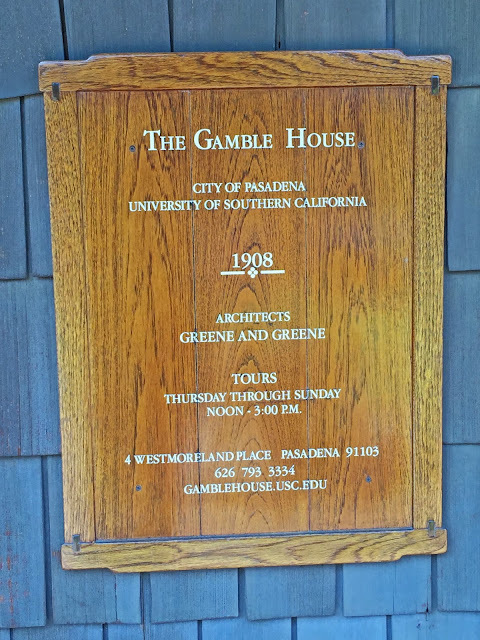 Cecil and Louise Gamble granted the house to the University of Southern California and the City of Pasadena in 1966 and it has since become a National Historic Landmark and open to public tours. 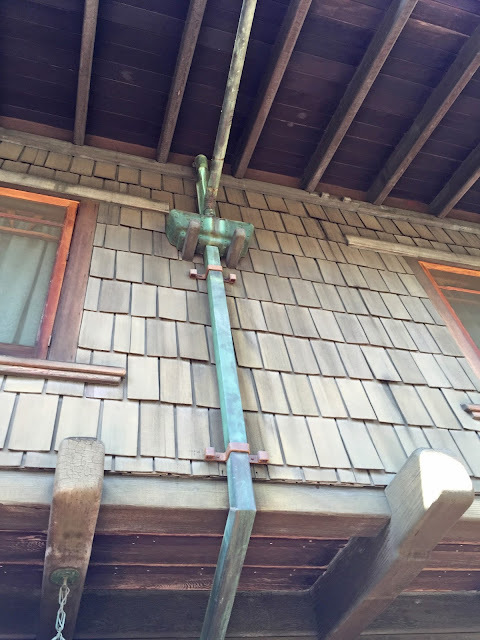 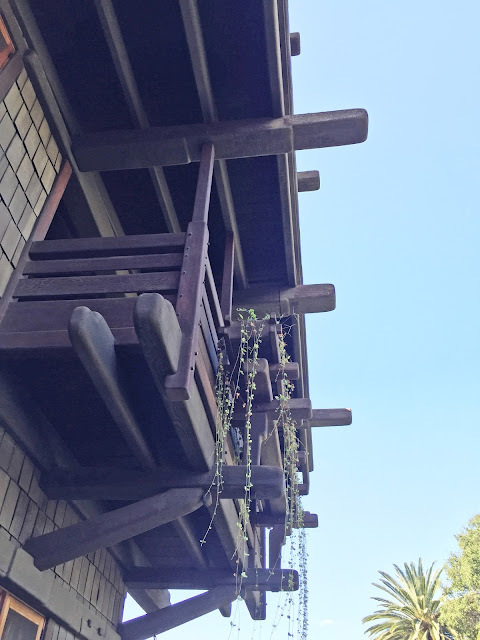 This was my second tour of the Gamble House but I'm so enamored that I know I'll be back again. 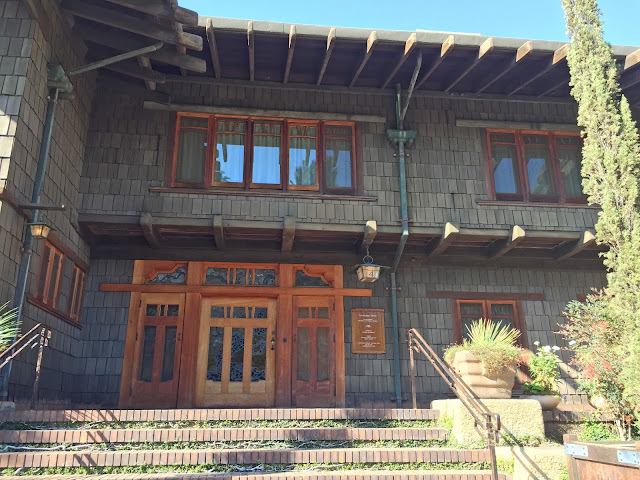 Since photos of the interior are not permitted the following are those that I took of the exterior before embarking on the tour. 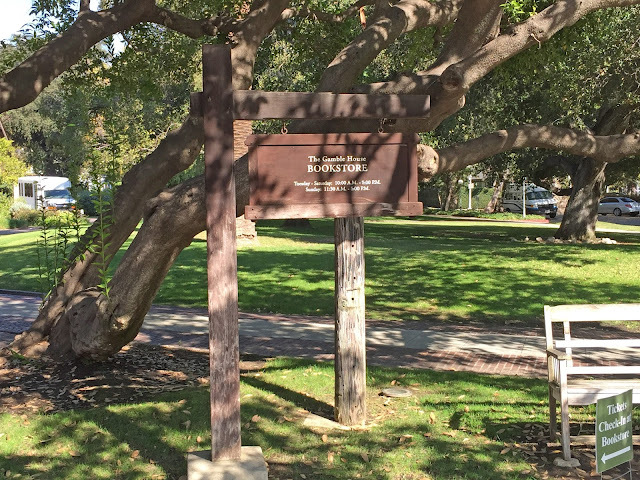 Parking: Parking is available along Westmoreland Place, the private street in front of the House, and along Orange Grove Blvd. The Gamble House is a National Historic Landmark, a California Historical Landmark, and museum in Pasadena, California. 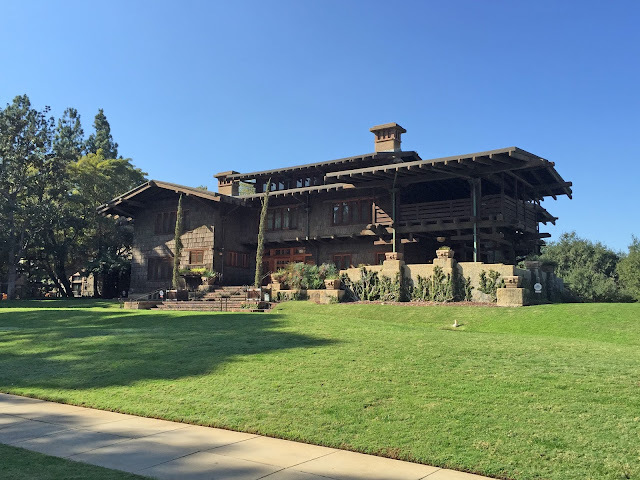 It was designed by brothers Charles Sumner Greene and Henry Mather Greene of the architectural firm Greene and Greene and constructed 1908–09 as a home for David B. Gamble of the Proctor & Gamble company. 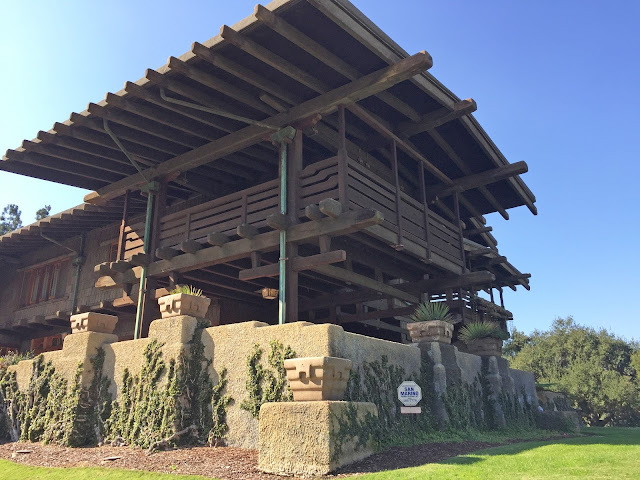 Originally intended as a winter residence for David and Mary Gamble, the three-story Gamble House is commonly described as America's Arts and Crafts masterpiece. 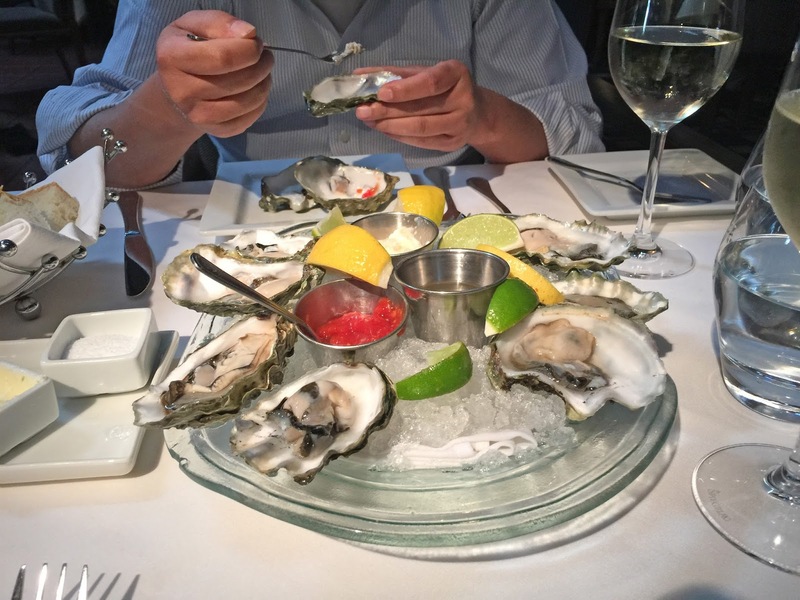 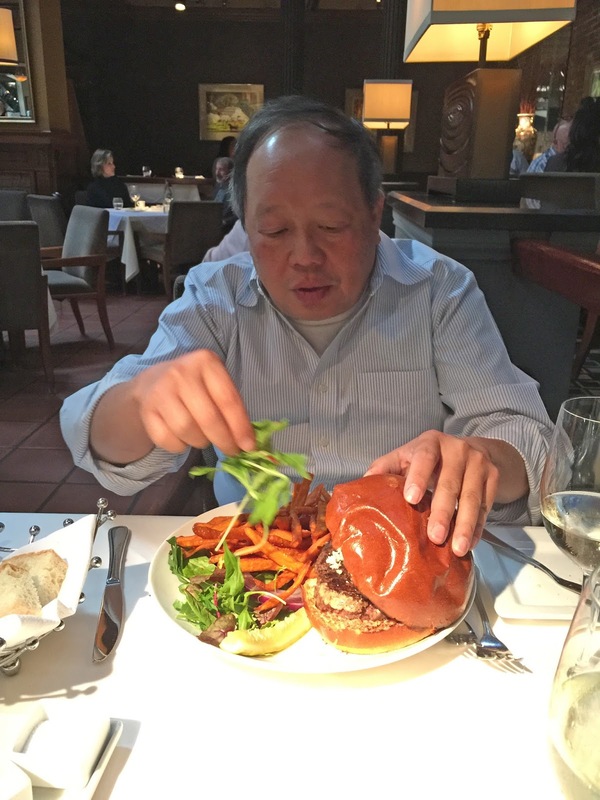 Its style shows influence from traditional Japanese aesthetics and a certain California spaciousness born of available land and a permissive climate. 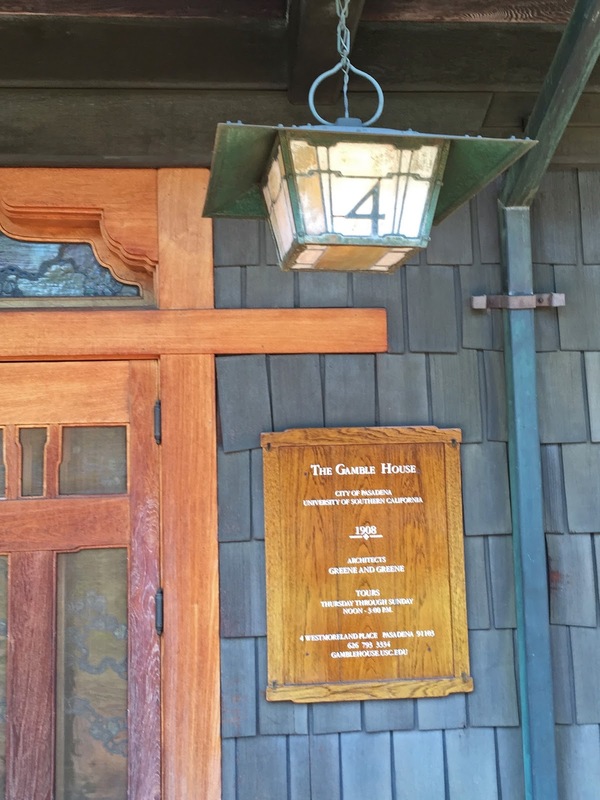 Rooms in the Gamble House were built using multiple kinds of wood; the teak, maple, oak, Port Orford cedar, and mahogany surfaces are placed in sequences to bring out contrasts of color, tone and grain. Inlay in the custom furniture designed by the architects matches inlay in the tile mantle surrounds, and the interlocking joinery on the main staircase was left exposed. 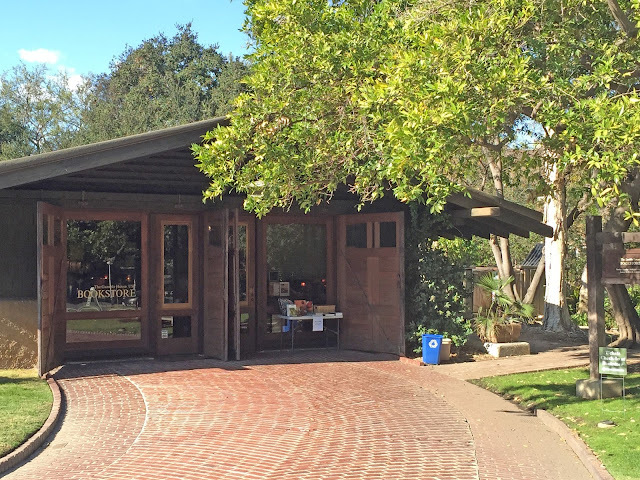 The woods, the low and horizontal room shapes, and the natural light that filters through the art glass exterior windows, coexist with a relatively traditional plan, in which most rooms are regularly shaped and organized around a central hall. The Gamble family crest, a crane and trailing rose, was integrated in part or whole in many locations around the house. Outdoor space was as important as the interior spaces. 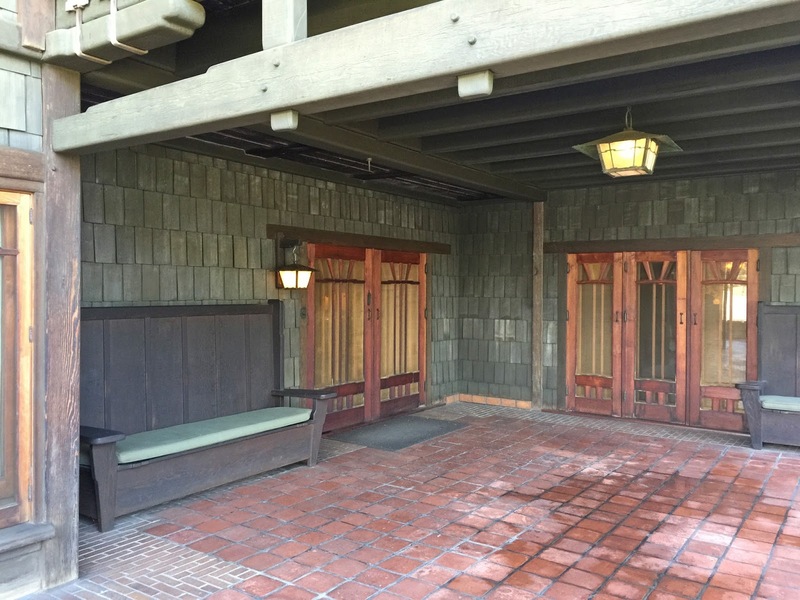 Exterior porches are found off three of the second-floor bedrooms and were used for sleeping or entertaining. 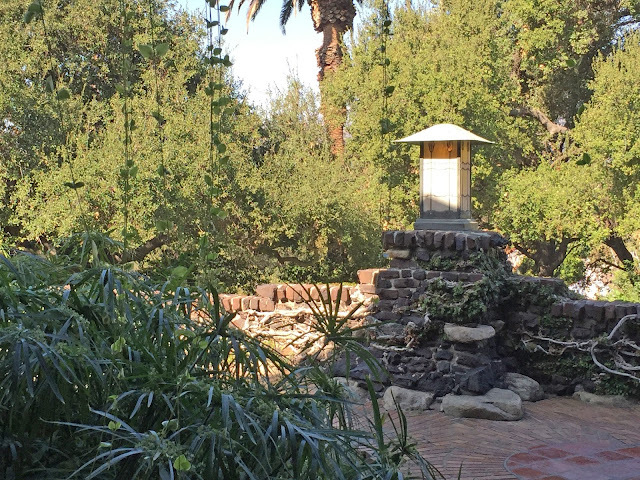 The main terrace is privately beyond the rear facade of the residence. 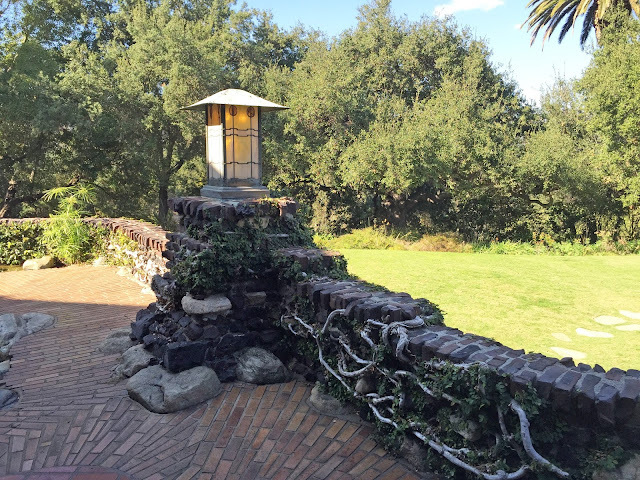 It has patterned brick paving with planting areas, a large curvilinear pond, and garden walls made with distinctive clinker bricks and boulders. 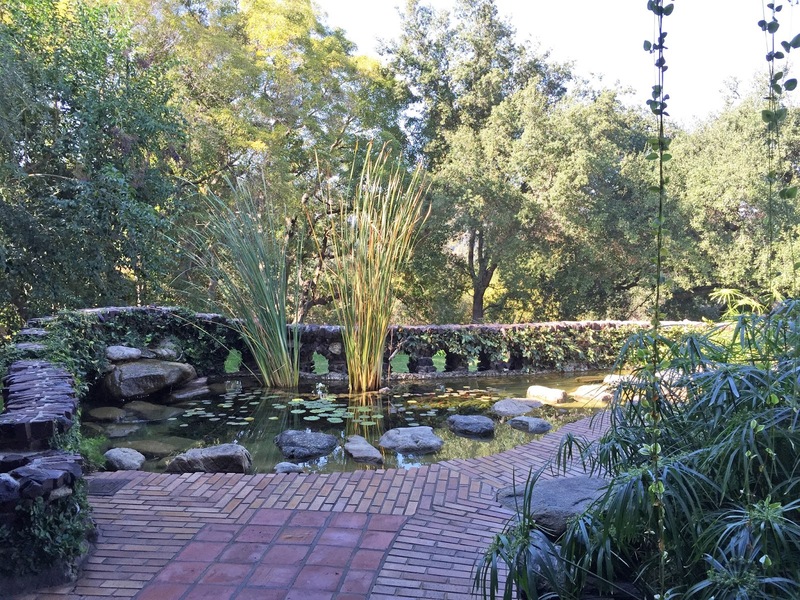 Paths made with large water-worn stones from the nearby Arroyo Seco are reminiscent of running brooks crossing the lawns. 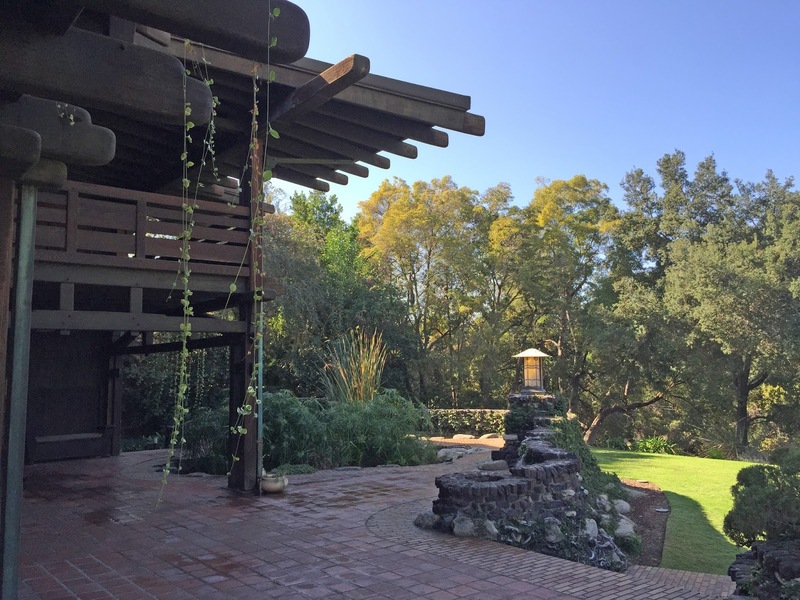 The overall landscape design and constructed garden elements are integrated with the architectural proportion and detailing. 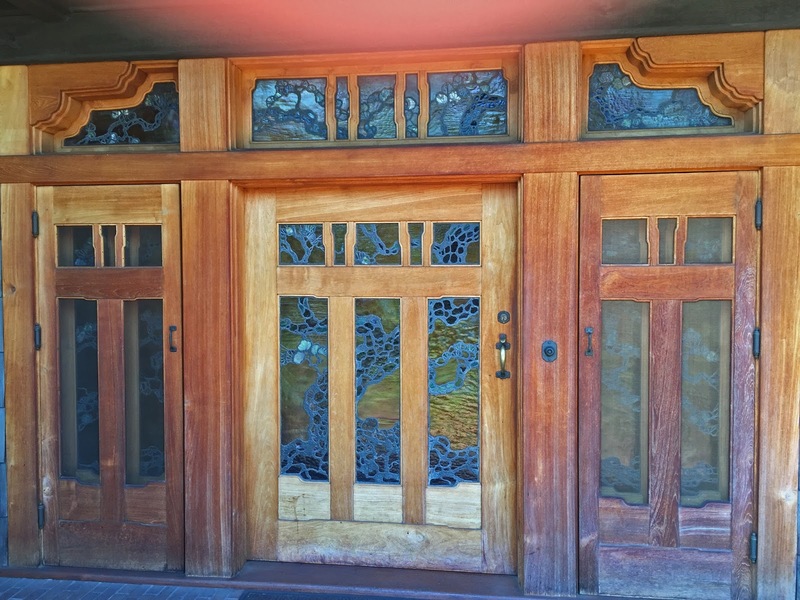 The triple front door and transom feature a Japanese black pine motif in plated (more than one layer) leaded art glass, highlighting the Asian influence that runs throughout the house. In 1966, Cecil and Louise Gamble turned the house over to the city of Pasadena in a joint agreement with the University of Southern California School of Architecture. 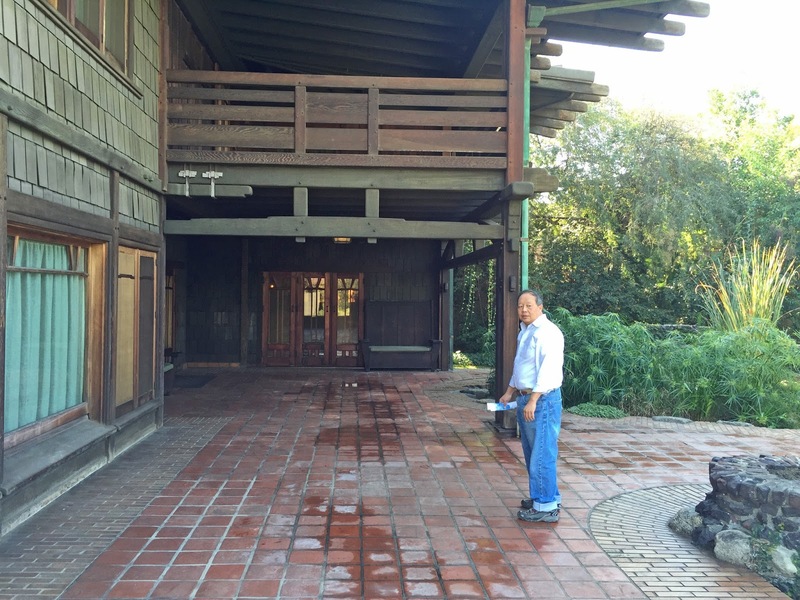 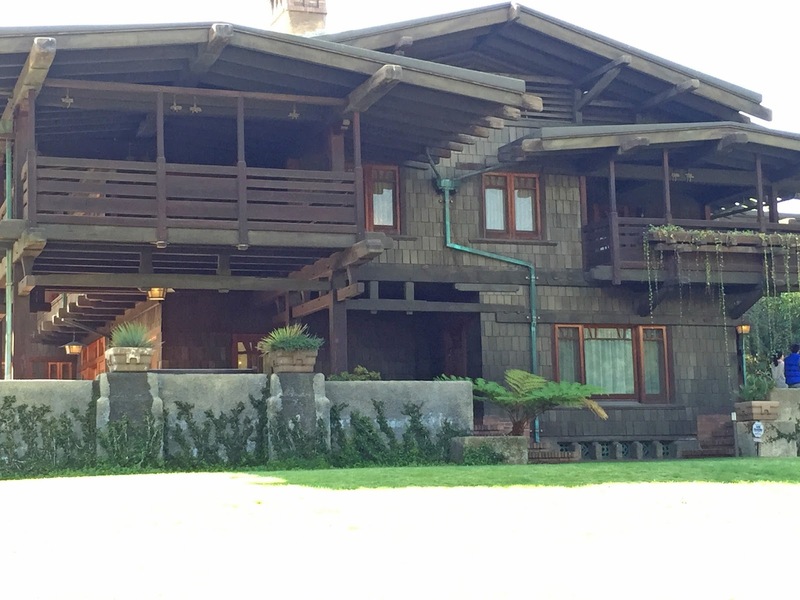 The Gamble House was declared a National Historic Landmark in 1977. Today, two 5th year USC architecture students live in the house full-time; the selected students change annually.